Home Meizu News Smartphones Meizu to Open Store in the Philippines; MX 6 and PRO 6 in Tow! 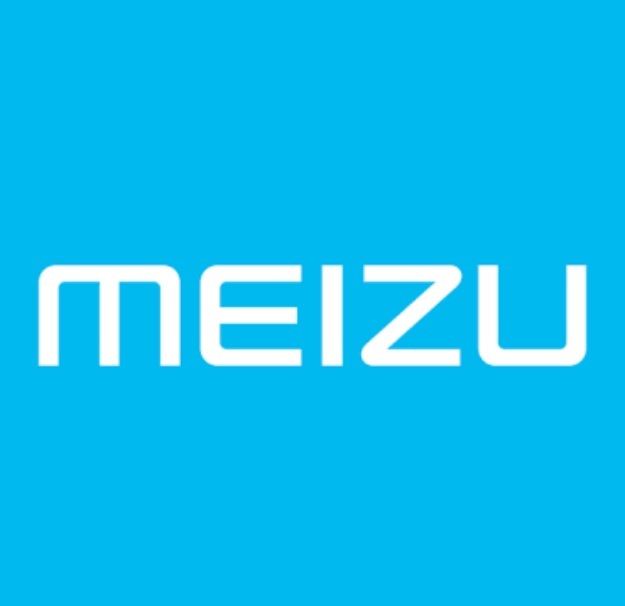 Meizu to Open Store in the Philippines; MX 6 and PRO 6 in Tow! People who have been following the local tech scene know that Meizu has gone MIA after its distributor, the Novo7 Tech, has shut its doors and call it quits. 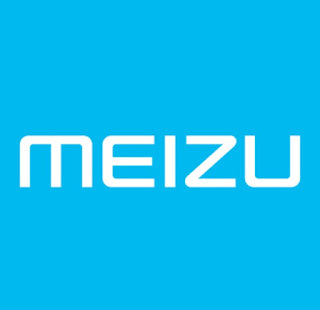 But Meizu fans have now a reason to rejoice as there are reports that Chinese brand is officially coming back to the Philippines, at least that is what their new Facebook page says. Meanwhile, the Facebook page also shows two of Meizu's latest devices, the MX 6 and the PRO 6. So, we might be seeing these two Android beasts as their initial offerings for the Filipino masses. The MX 6 sports a 5.5-inch display powered by 2.3GHz 10-core processor coupled with 4GB RAM and packed a Sony IMX386 CMOS camera. On the other hand, the PRO 6 features a 5.2-inch Full HD screen, runs on MediaTek MT6797T Helio X25 chipset paired with 4GB of volatile memory. However, take this with a pinch of salt, until such time their physical store is finally open.